Africa Places | we source self-catering accommodation! Hidden between the wine producing ‘Hemel en Aarde Vallei’ (Heaven and Earth Valley) and the Klein Rivier Mountains and only accessible by sloppy maintained back roads is one of the most beautiful valleys of the Overberg region in the Western Cape, South Africa. Unspoiled by tourism (so don’t ask me road directions) and others. Most people in de surrounding areas have heard (but never been) of ‘Tesselaarsdal’; the valley named after the Dutch settler Johannus Tesselaar. The farming community of around 2000 people thrives mainly on sheep farming, olives, and lavender. The village has one little shop for basic groceries and (it’s South Africa 😉 ) a liquor store with a wide variety of spirituals. For those lucky enough to have been in Johannesburg over the festive season, you would have had the joy of driving far and wide to find an eatery open on Christmas Eve. The nice bit about this was that there was very little traffic as many “Joburgians” had left the bright lights for the crowded beaches of KZN and the Cape. Brightwater Commons – a great place to visit, especially if you have children to entertain! This is the site of the old “Randburg Waterfront” … there is still some water there, stocked with particularly beautiful Egyptian Geese and their goslings, but the whole area is a “laager” of shops, restaurants and activities for the whole family to engage in. Adventure Golf, Bowling, Laser Quest, pool, skateboarding, rides, jumping castles etc etc. Sure you pay for these activities, but having them all in one place, with the variety and safe environment it is easy to sit and watch the kids while enjoying some food or beverage in any one of the many restaurants. Bonsai Nursery in Midrand – an amazing place with thousands of bonsai plants and also a superb collection of orchids. The owner is very helpful and full of advice, too. These wonderful plants also make very unique gifts, and many of them won’t break the bank. This nursery also fascinated children aged from 6 to 16 for the hour we were there. Crocodile and Reptile Park – this was the alternative to visiting the Lion Park which is exorbitantly priced! We rocked up, all 9 of us, and the entrance fee was R150 each, then an extra R30 if we wanted to actually see any lions … but if we wanted a “tour” then we would have been charged R700 per head. It might NOT be regarded as expensive if you’re on holiday from the UK and have £’s to spend, but for locals, this is just ridiculous! So we went off to the Croc Park and it was great, a very instructional tour and the opportunity to hold snakes, baby crocs and hissing cockroaches and more. There is also a nice lapa where you can relax and enjoy some drinks or snacks. The kids and adults loved it! Chinese Restaurant & Sushi Bar – off Jan Smuts Avenue near Randburg, this is one of the units in the Chinese Shopping Mall. What wonderful food! Authentic Chinese and Thai food, served with friendliness and efficiency. The kids all enjoyed the experience, too. Trumps Restaurant, Nelson Mandela Square – this was one of the few eating places open on Christmas Eve! We were told, at 6pm that we had to be seated by 7:00pm as the kitchen was closing at 8:00 … we rushed through and got there at 6:45 … and boy were we impressed! The place was busy, comfortable and we were made very welcome. There was no pressure to order (I think they decided to keep the kitchen open as there were still people coming in at 9 and ordering …) and the menu is tops! The food was generous, very tasty, well presented and great value for money. My prego steak roll with onion rings, vegetables and chips was huge and fantastic value at R75.00. The youngest child and the ladies left with “doggy bags” but all in all a must re-visit! There are many other things the kids were able to do … ice skating for hours in Midrand, attending the ice show at Monte Casino, visiting the zoo and mooching around malls only Cape Town could dream of … they say that travel broadens the horizons, even a trip to Joburg can broaden a Platteland horizon! So after Gill, Elaine and Barbie at Africa Places find you the perfect place in a resort near Johannesburg, don’t forget that with careful planning, there is lots to see and do there too! 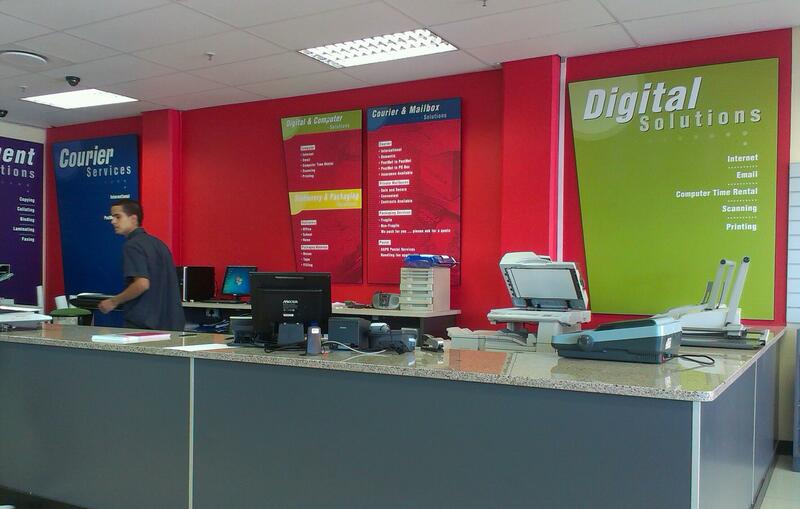 PS – for those, like me who left their laptop at home and need to connect to the internet and want to use computer facilities … go to PostNet in Rivonia, on Rivonia Boulevard. You won’t be disappointed by the friendly staff, the modern facilities and the personal service. For many, purchasing their timeshare unit was a way to secure some holiday time in a great resort. A place that they could bank on visiting year after year. And while this has worked well for many, there are times when it hasn’t always “happened” as originally planned. Elaine is urgently looking for units to rent out in 2014 – any unit from any week, but in particular, if there are any Peak Week units available, the market is looking good for resale and for rentals. Get your investment working for you, with Africa Places who have a huge resource of customers for all types of timeshare units. Africa Places wants to help those who own timeshare but haven’t had the opportunity to take full advantage of their unit each year but they are still obligated to pay the annual levies. Contact: elaine@africaplaces.com for more information! The Africa Places team is perfectly placed to rent out your unit for you (this will cover your levies and also give you a little extra to put away for when you DO have the chance to visit again). This means that the financial burden of owning your perfect unit doesn’t have to impact negatively on you or your family when you cannot take advantage of being there. “Holidays” should be that time of the year when the batteries get replenished. When the body and mind relaxes and rests. “What’s a rest?” you may ask. In today’s world it seems that “rest” doesn’t exist. It appears that people are “busy” all the time – rushing, trying to meet deadlines, running late with schedules, juggling balls in the air and hoping not to drop one. Why is this? What has society done to us that we get caught up in this seemingly never ending round of rush-work-rush? Could it be that technology has a part to play in this malaise? That’s where Africa Places come in, in the effort to create the perfect place for the busy “you” to escape to in order to break the mould of “rush-work-rush” so that the busy family can regenerate themselves and reconnect with each other and themselves. Regardless of the resort or facilities they are able to find for you, they are the facilitators in kick-starting the holiday process. And people also think that “holiday” must always be some isolated house in the bush, with nothing around for miles. While this might be the environment that many would seek, it is not the definitive holiday venue. Take the family who decided to holiday in Johannesburg, YES, Johannesburg and fond that their batteries were well and truly recharged on returning to their workplace in the Cape. 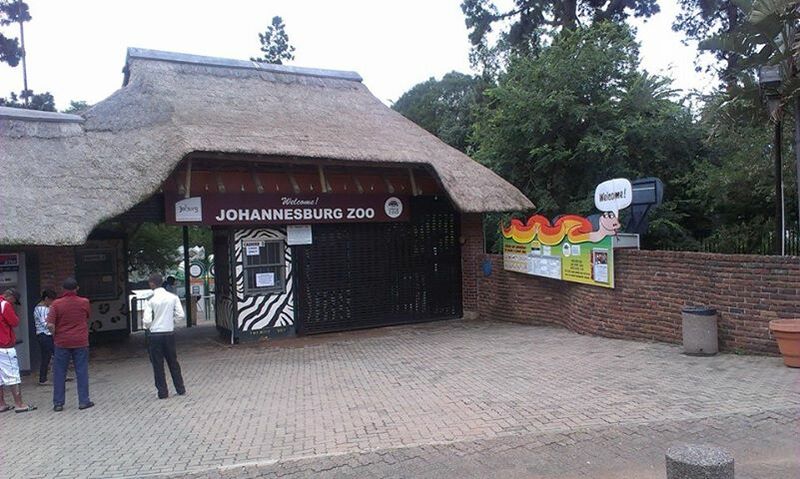 There were many things that contributed to their communal “recharge” – like attending the first day of the Test between South Africa and India at the Wanderers, taking the best part of the day to saunter around the Johannesburg Zoo with picnic basket in tow, going to the Ice Show at Monte Casino, enjoying the food at a garden centre while the children played on the swings and fed the ducks, watched the daredevils on their skateboards and bikes at the Brightwater Commons, watching the jugglers at Sandton City and so on. Sure, there are those who would say that these activities would contribute to stress levels and can’t possibly be a holiday, but that family would answer that assessment by showing relaxed faces and broad smiles. Your holiday should be that which breaks the mould you’re in, that causes you to do things you don’t usually do, to appreciate what others take for granted. In the same way as the “Joburger” will stare for hours at the sea breaking on the rocks while the Struisbaai resident will drive past the same rocks every day and not even bother to glance at them, our habits, our perceptions and our values differ because we are all different and we all have different lives and different lifestyles. So whatever you’re doing to relax and recharge – Barbie, Gill, and Elaine at Africa Places wish you a refreshing time as 2013 ends and the New Year looms on the horizon. Make one of your resolutions that of allowing Africa Places to find the perfect spot for your next recharge! 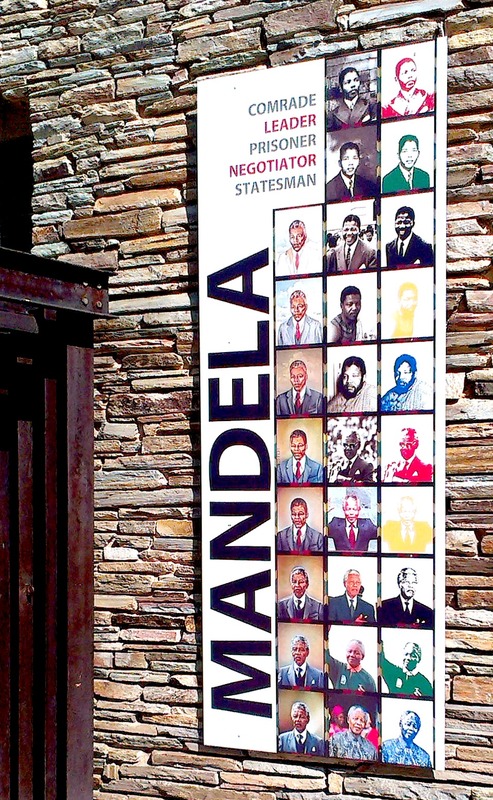 Nelson Mandela passed away yesterday at his home in Houghton. In 2000 he was in Australia, just prior to the 2000 Olympics, where he was interviewed by Neil Mitchell of 3AW radio on a live TV programme – it is interesting interview that is worth watching. RIP Madiba, you will be missed. 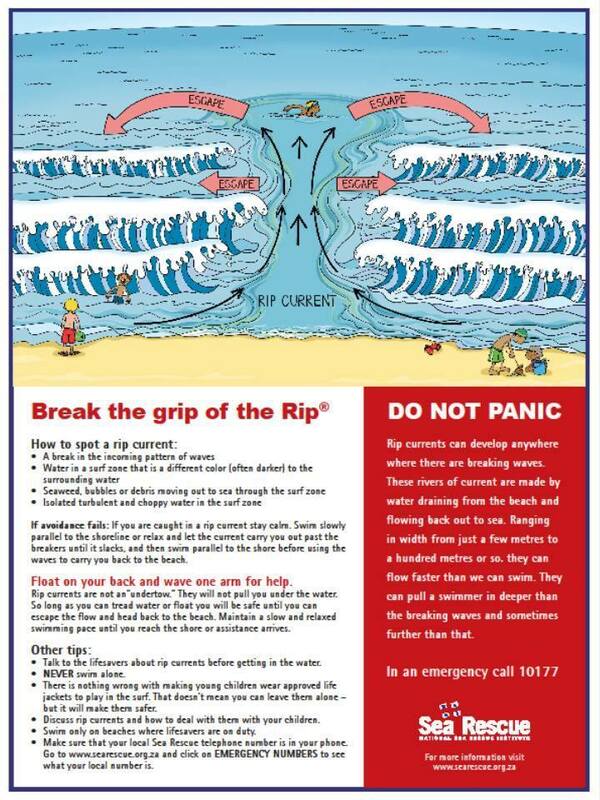 There is an excellent article titled “Beware of rip currents” on the NSRI website that is well worth reading and sharing. Every year there is news of swimming accidents and tragedies over the holidays – a lot of previous incidents could have been avoided if people had know of some of the dangers or what to do. Please share this information with family and friends, and especially visitors from inland areas who might not be aware of the dangers of swimming in the sea. It’s still not too late to find that “perfect place” to get away from it all. The team at Africa Places will work hard to find you a unit in a beautiful resort where you and the family can recharge, re-energize and regain your mojo! One of the projects that Barbie, Gill and Elaine would like to support, is the SAEP Christmas CD. Here’s a unique Christmas gift that is lovely to listen to and at the same time it supports this worthy cause. 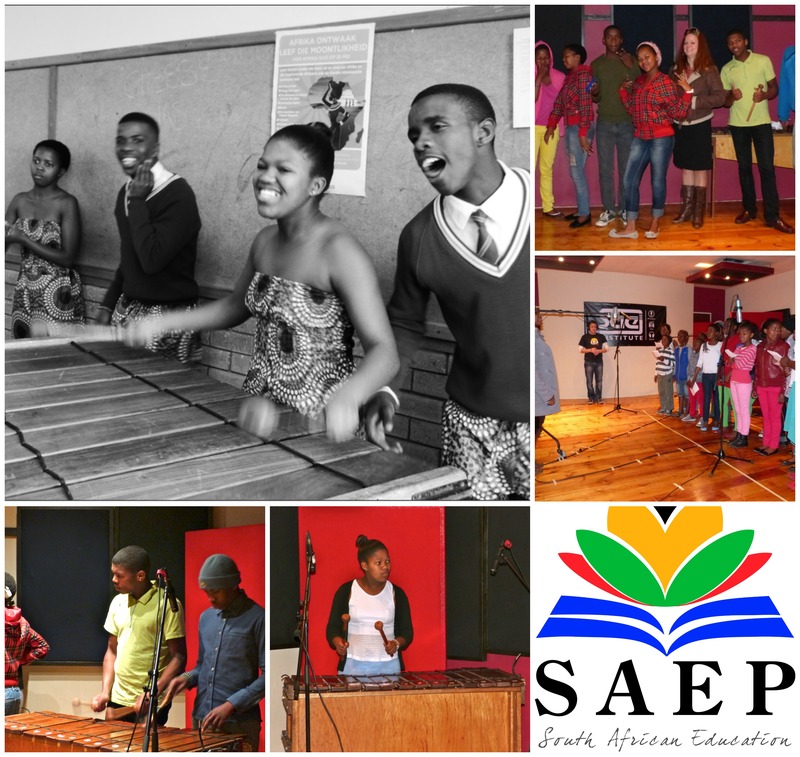 The South African Education and Environment Project (SAEP) empowers young people who are neglected by South Africa’s education system. Through tutoring, enrichment and support, they give impoverished learners the tools to reach their potential and uplift their communities. The Christmas CD is one of their projects developed in response to community needs to help the next generation build academic and life skills, prepare for and succeed in higher education and employment, and contribute as leaders to South Africa’s economic and social development. But at the same time, it has given the artists a tangible product that will help them achieve their goals. Buy this CD direct from SAEP (South African Education & Environment Project) for only R100.00 and show these talented young people that their efforts are rewarded. From the 5th to the 8th of December the golfers of this country will dawdle in front of TV sets in stores. Or they’ll be even more engrossed in their smartphone apps as they follow the progress of the Nedbank Golf Challenge at Sun City. This annual event has grown over the years and this year’s Challenge has even more prize money than before! $6.5m in total. One of the attractions this tournament delivers to the spectator is the way the pairings are followed from hole to hole and the devoted couch-watcher can see the progress of all the players on all the holes, thanks to the smaller field than you’d find in a typical PGA or Sunshine Tour event. With only 30 players, it’s much easier to keep track of the 15 teams – and the rounds finish pretty close to each other, too. By the way – I still call it the “Million Dollar” because that’s how it was originally launched! It was so well marketed, that name has just stuck with me! If you’ve been fortunate enough to secure accommodation at one of the units offered by Africa Places at Sun City you’ll be right on the doorstep of this iconic golf tournament. The golf widows will be able to take advantage of the facilities offered by the resort that will keep the children and the rest of the family occupied while their wannabe golf champions watch the golfing cream battle each other for the purse. 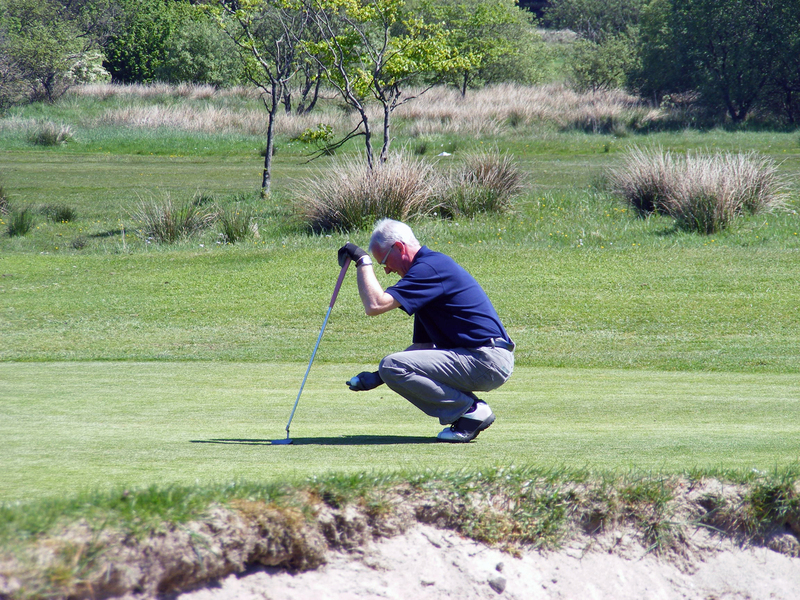 For many though, being in close proximity to such golfing greatness is a dream. We’ll just have to watch the drama unfold courtesy of Supersport and long-suffering TV shops in busy shopping malls. But at least decent accommodation doesn’t have to be restricted to the week when the golf takes place and Barbie, Elaine and Gill will make whatever arrangements are needed to find the perfect place for the family to unwind. And it also doesn’t matter what time of the year you decide to take your break either. Traditionally, the average family is restricted to school holidays – but for retired folk, or those with empty nests, there are amazing units on call that suit every type of holiday need. There are even places with golf courses, bowling greens, walks, night life activities, waterslides, beaches, tennis courts and more. What type of holiday do you need? What type of place do you yearn to visit and relax in? It doesn’t always have to be at the Gary Player Golf Course. It could be anywhere in this “world in one country” … it’s waiting for you! There have been a few things mentioned previously about planning your holiday – using Google Maps, asking locals for suggestions and advice and planning your route. Here are some basics to consider before setting off into the “great trek” known as the end-of-year-holiday. Get your accommodation sorted ahead of time! I know that it adds spice to the adventure to rock up and ask whether there is room at the inn but when the computer says, NO! It’s not much fun trying to sleep in the car in the hope that the next day will yield somewhere to lay one’s head. This is where Africa Places can help – Elaine and Jill are experts at sourcing the type of accommodation you are probably going to want to use. Comfortable, with amenities, in great locations, with lots for the kids to do and activities for the mums and dads too. Make sure the vehicle is ready to roll! Check the tyres, get it serviced and checked over. Tell your garage that you’re going to be going on a trip let them advise you accordingly on the state of your vehicle. If they suggest it needs shocks – do it! Carry an emergency tool kit with the type of essential tools you might need if you get stuck between Touws River and Montagu – or on some other road that’s not a main route with lots of passing traffic. Screwdrivers, some spanners some wire, duct tape, some rubber tubing (you never know how useful THAT can be to temporarily seal a broken pipe), jubilee clips. Ask your mechanic what he takes with him, that’ll give you an idea. Don’t forget your wheel spanner and a jack that works. Maps! Yes, even in the days of GPS and Google Maps available on mobile phones, there’s nothing like a good old-fashioned map that you can fold, write on and show to locals when you’re lost. The chances are, the local you ask won’t be au fait with a GPS or Google Maps and will get confused. Local knowledge! Do some online research of the area that you’re going to be visiting. Even if you’ve been there before, there are bound to be new things in place and even some old places no longer there (like a coffee shop that you loved). Search some Facebook pages with the name of the town or resort in, you’ll get a lot of information from very involved locals who contribute to these pages. Local tourist information bureaux will also provide information but be aware that many tourist bureaux will only “actively promote” their members – there are many really good establishments who are not members who also need to be supported. Google blogposts for the area you’re going to – bloggers can give you some really great insight into what’s happening in the area. Narrow your search from “what’s on in Gauteng?” to “what’s on in Northern Suburbs?” to “what can I do in Fourways?” or something similar. Here’s another tip … keep enough fuel in your tank to reach the next town plus a “contingency” amount of about 25% more (just in case). Some people advocate that you should never let the tank get below 25% full. But don’t carry an extra can of fuel in your car – that’s just dangerous! In any event, the fuel price comes down tomorrow, 5th November … but I wonder if it will come down on 3rd December or not. Just keep budgeting! Planning for potholes and tolls? Planning your holiday as never been more important than in recent times. Gone are the days of taking the car in for a quick service the day before the trip, filling up with petrol and hitting the road. And when you were budgeting for your holiday, the costs were pretty straightforward and constant. Since those days (whenever they were) there are a whole lot of other factors that weigh in – one being the variable cost of fuel. According to the latest reports, it’s coming down on 5th November. That’s good news. But will it still be down or change again come the beginning of December? And if you take into account the December price, will there be a nasty surprise at the beginning of January when you have to make your way home again? Accommodation is usually treated by many as the thing that gets the most attention in the planning stage. Those folk who don’t use the convenient services that companies like Africa Places provide have even more of a battle to find the perfect place to stay, looking for what’s available, discovering when it’s available, and what the facilities there will be and then trying to match them up with the needs of the family. It’s a bit like buying shoes – the shop has lots of shoes, but what you like is not available in your size, and what IS in your size, you wouldn’t be seen dead wearing them! The accommodation arrangements are all “stuff” that Barbie, Elaine, Gill and their experienced team remove from their client’s shoulders and deal with on their behalf. So if your accommodation is sorted out, the story doesn’t end there. These days the route planning can also be fraught with obstacles that you might not want to negotiate. Like toll roads. As a rough estimate, if your journey took you from Cape Town to Johannesburg add on an extra R120 for tolls and another R120 if you’re heading from Pretoria up to Limpopo. 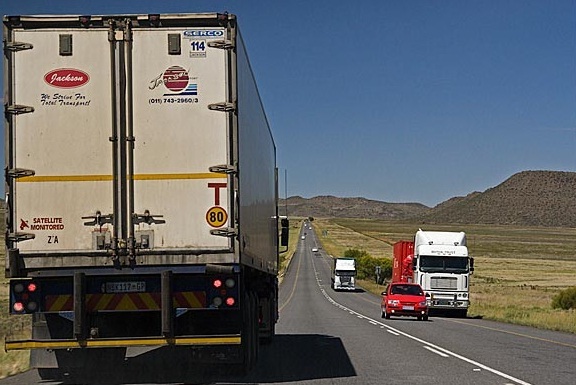 Travelling from Cape Town to Port Elizabeth is not as pricey, only R35 – but that doesn’t take into account the myriad of speed cameras near Wilderness where it is possible to get “caught” up to 5 times. And that won’t be cheap! 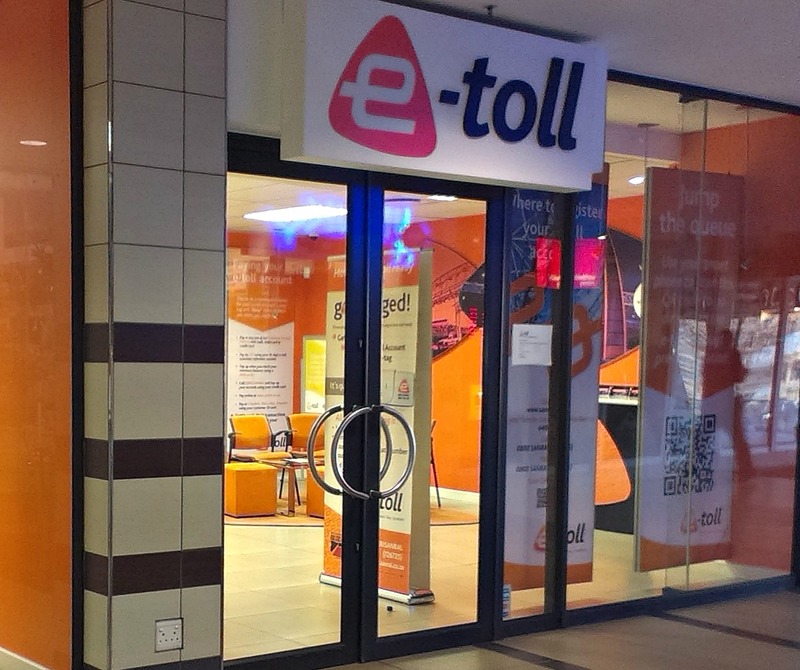 And if you’re driving around Johannesburg what’s the e-toll going to add to your costs … that is, if you subscribe to the system? Some folk decide to avoid the tolls and take the alternative routes. Then they have to factor in the extra cost that the increased distances of the alternative routes might add to their fuel bills. And then there is the reality that some alternative routes haven’t been adequately maintained and there may be potholes that could damage tyres and wheels! No. Planning the journey is not as simple as it used to be many years ago. I’m just glad that arranging the accommodation has advanced in leaps and bounds!